New books, cocktail kinda evening. Super into strongly typed languages. @msegveld don&apos;t call me little, i&apos;m 10 years old! @Autismus how much u want for it? 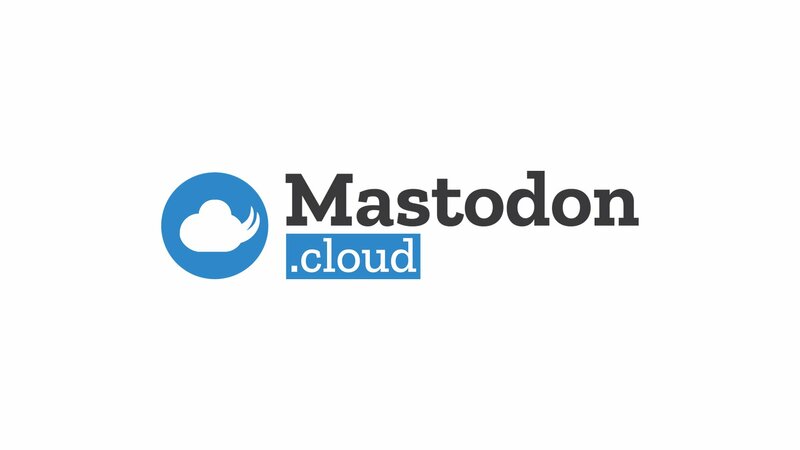 does mastodon have an official svg logo?